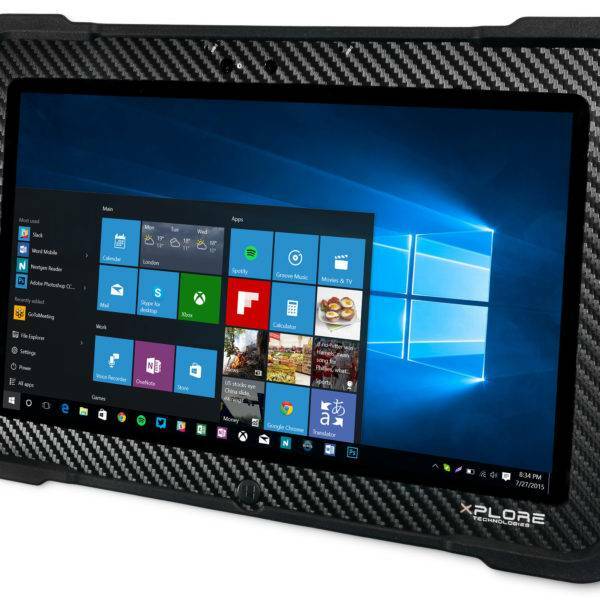 One of the finest tablets from Xplore Technologies, Intrinsically Safe Tablet Xplore XSlate B10 is loaded with several special features to meet and exceed the needs of customers across industries from frozen tarmacs to sweltering oil rigs. Considered as the fully rugged tablet computer to date, Xplore XSlate B10 features a set of 8 ports, four sealed from behind and a MIL-STD-810G rating. Apart from that, it also carries an IP65 rating for dust and water resistance. It is certified for Class 1 Division 2 hazardous locations and ATEX. 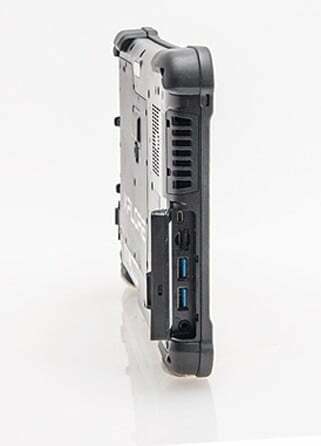 The XSlate B10 comes with an Intel Core i5 vPro CPU or upgradeable to i7 vPro CPU to provide top speeds to process data. It is also loaded with 8GB RAM and 128GB SSD. Powered by Windows 10 Professional 64-Bit, XSlate B10 offers the finest resolution display at 10.1” WXGA, 500 NITs and 800:1 contrast ratio. Get to your apps and browser fast and easy with the 10-finger touch, glove and wet modes or use the Wacom Pen digitizer for your convenience. Stay connected longer than before with XSlate B10 prolonged battery life with up to 8 hours and up to 20 hours of operation with hot-swappable second battery option. 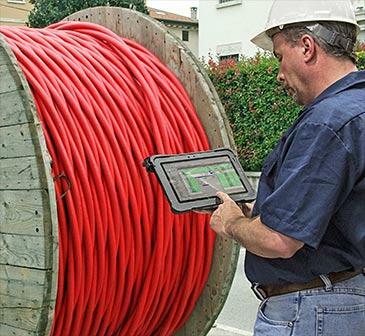 The ultra-fast 4G LTE broadband and 802.11ac Wi-Fi data access secures a constant high-speed connectivity wherever you are in the field. 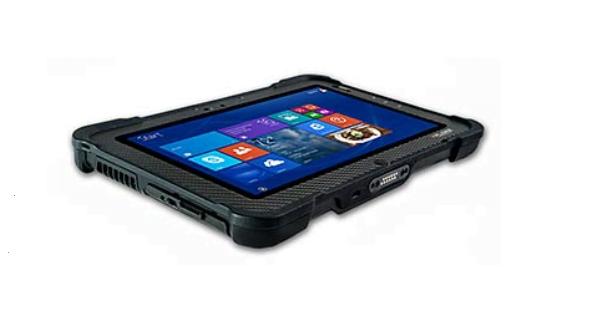 Access to a premiere, fully rugged and lightweight tablet with all the ports and battery life necessary to stay active in the field. 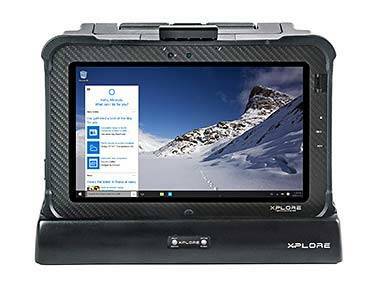 Intrinsically Safe Tablet Xplore XSlate B10 has all the functions you need to keep you going each day. 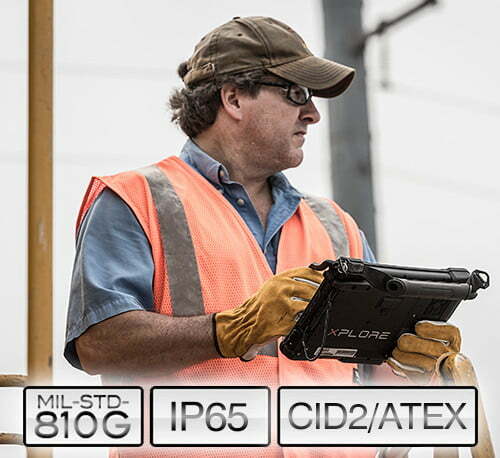 If you are looking for something powerful and stylish, then Intrinsically Safe Xplore XSlate B10 is the tablet to go. 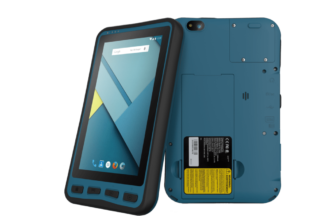 This rugged device is everything you would ever want when it comes to computing and staying connected in extreme locations. It connects via Wi-Fi and Bluetooth and is 4G LTE capable so no matter where you are, you know you can always call or message. It is water and drop resistant plus a screen that is so vibrant in color. 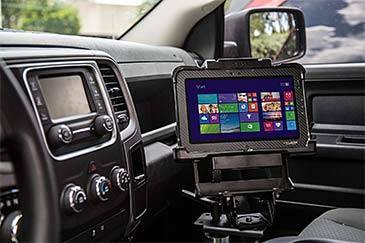 Try this tablet to see it yourself.